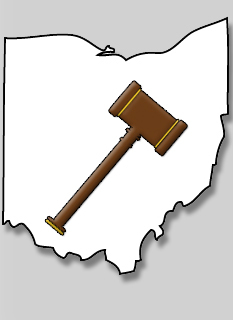 This site provides online Docketing and payment options for waiverable cases from a variety of courts within the state of Ohio. As defined by Ohio law, all of the case information available for retrieval on this website is considered Public Record. Please use the drop-down box below to select the court you want.